You might be pretty disappointed with your current backyard situation, which happens to be just a bunch of grass. 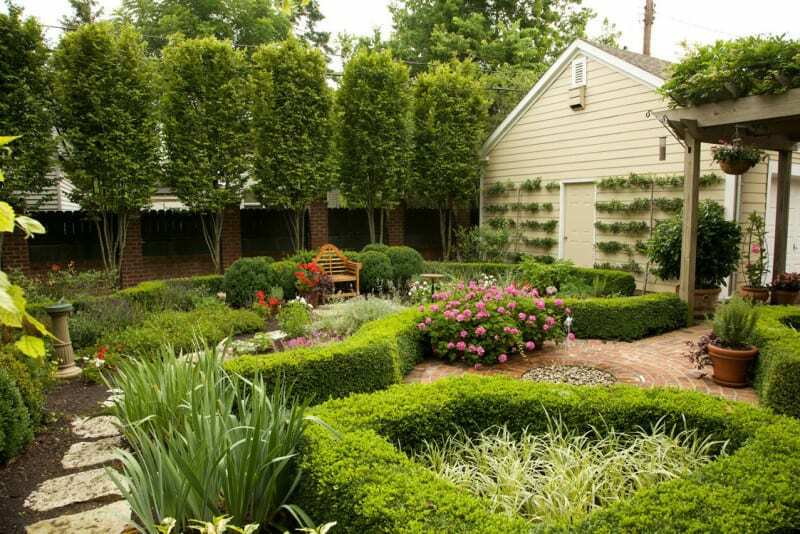 You may have always dreamed of having a beautiful garden in your home, but simply did not know how to go about it. And maybe your backyard is already more than just a simple patch of grass, but if you’re in need of spicing things up. 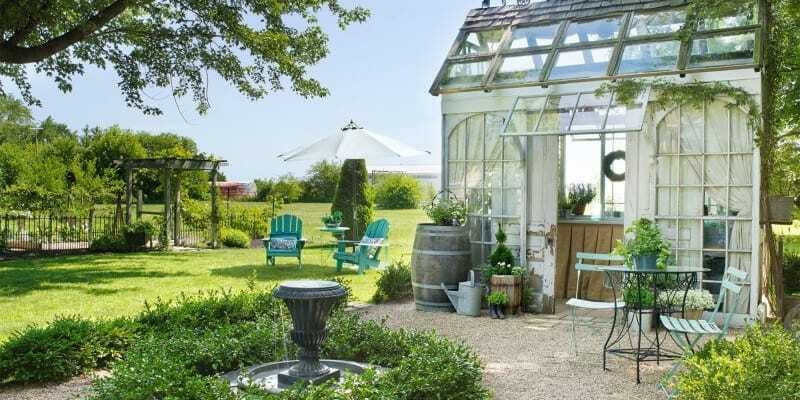 Regardless of where your backyard stands, these ideas will without a doubt turn your backyard into a next level garden. An ideal way to start your garden is by planting vegetables. Many people will find a great deal of joy in growing their food, there truly is nothing more satisfying than enjoying a meal you know is fresh and a result of your efforts, and it is a very simple way to begin your garden. 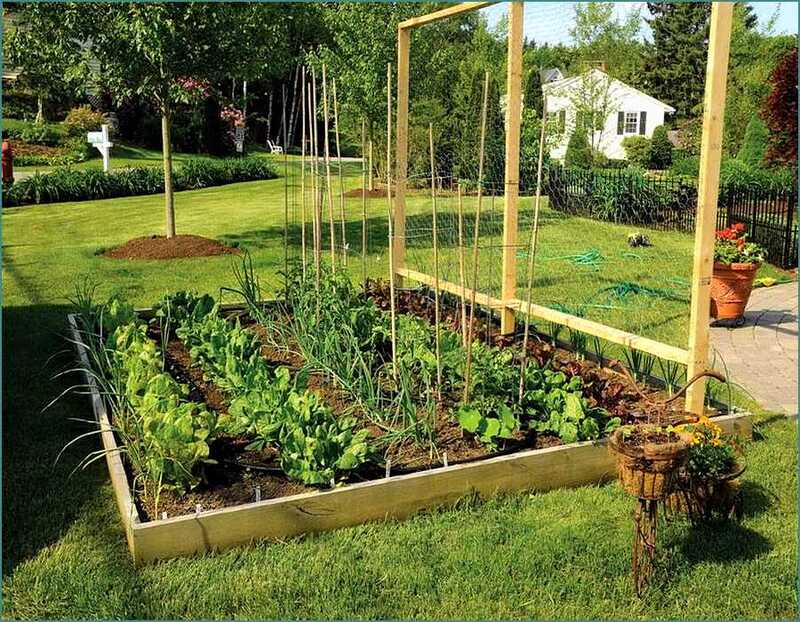 In order to start a vegetable garden, however, you need to make sure your backyard gets enough sun coming in. It is also crucial to make sure you invest the time in watering and weeding your garden on weekly basis.And if you think you might have any animals that may make it into your vegetables, a secure barrier needs to be created. Drying herbs and flowers in your garden are another worthwhile addition to your garden. Certain herbs can be used for tea, and dried flowers can be used for bath products. Furthermore, herbs and flowers do not require so much work, which is a great option of those wanting to garden but have limited to invest. Similar to vegetables, however, herbs and flowers require a sunny spot to grow, as well as a place to spread them out to dry. And even more exciting, herbs can be used in your cooking and fresh flowers can be made into exquisite bouquets! Growing an orchard is another incredible addition to a garden, and allows the entire household to enjoy to enjoy fresh. You can plant basically any fruits you desire and can even turn them into jam or sauce. Even if you have a small yard, you can dwarf plant which requires no ladders! Before planting an orchard you should research which fruits will do best in your specific climate. If you are renting your home, you need to check if you have permission from the owner to plant trees. In addition, planting trees needs several years to actually obtain a full harvest, so you also need to be prepared to be patient. If you really want to take your garden and fresh food production to the next level, keeping a flock of backyard hens can be a very worthwhile addition. You will have the freshest and best eggs possible. Of course, having chickens can be a little hectic if you allow them to run free in your garden, in terms of their poop, but if you have a secure scoop you shouldn’t have to worry. Having backyard chickens is not legal in every town, so it is vital to check the laws before. And if you already have experience having animals, this can also be beneficial. Furthermore, you need to know that you are able to be home morning and night to take care of your flock. 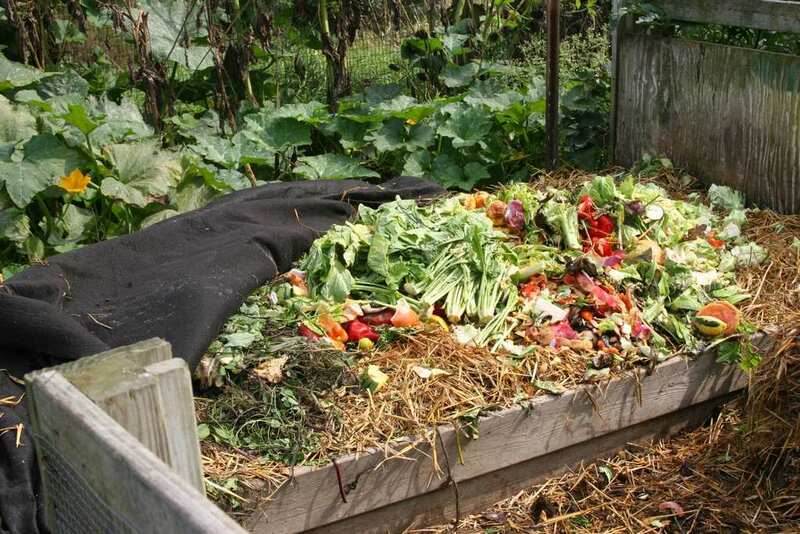 The next step in having a garden is starting a compost pile. By saving all the scraps from your garden, leftover food, chicken droppings, dry leaves and yard waste, you make your very own pile of black treasure to enhance your garden.If you think critters can enter your compost bin, you will need to make sure you have a closed bin. It is also useful to add brown organic matter, such as dried leaves, hay, and straw between the green kitchen scraps, and turning your compost pile on a regular basis helps the materials faster break down. And if you love the idea of composting and want to continue to keep helping the environment, there are plenty of others changes you make to do so. For one, line-drying your crying. Not only does it save energy use from your dryer in the summer time, but there’s also a calming aspect of hanging your clothes on a line. But, despite the desire to help the environment, a clothesline requires the proper space, as well as checking with your neighbors before. An additional way to help the environment through your garden is to collect rainwater, as well as the perfect way to make sure you always have enough water to use in your garden, even when there is little amounts of rain falling onto it. There are few factors to consider, such as how much you will require and how much room you have. Whatever you do, make sure your rain barrel or tank has a protective screen in order to prevent mosquitoes from making eggs in your water. Overall, turning your backyard into a garden or farm is clearly a lot of work, however truly is the ultimate way to live well, providing such a high quality of fresh produce and beautiful greenery to enjoy.